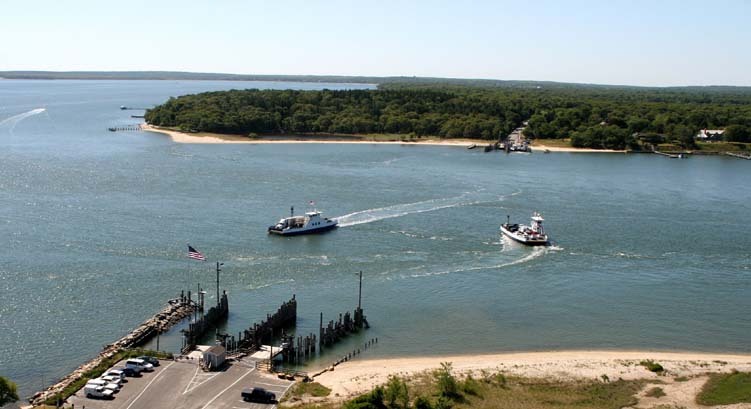 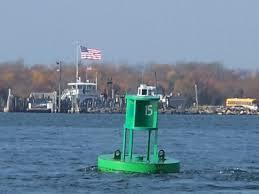 Whether your a beginner boater, need a refresher or you simply want a more vast knowledge of waterways surrounding Peconac Bay, Shelter Island, Southold Bay and Sag Harbor. 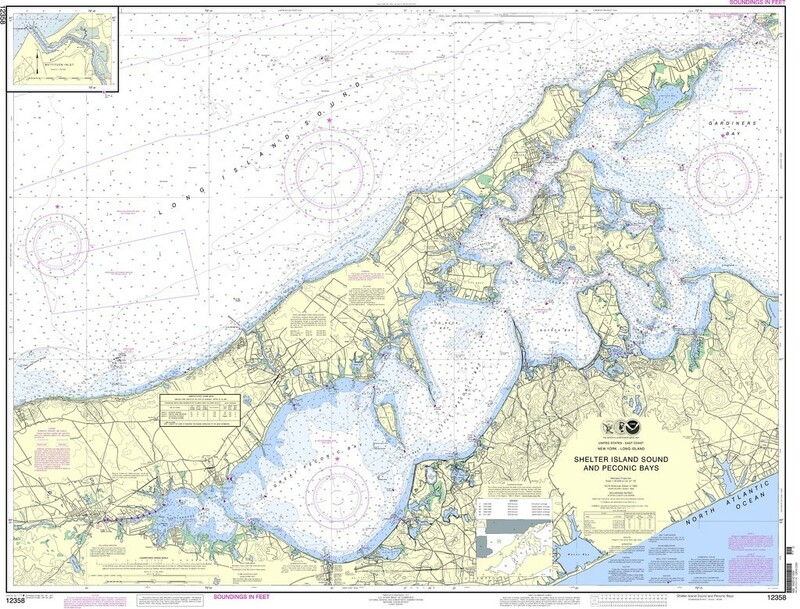 You will become more knowledgable in understand the uniqueness of channels, sandbars, docking and mooring – Harbors and hotspots. 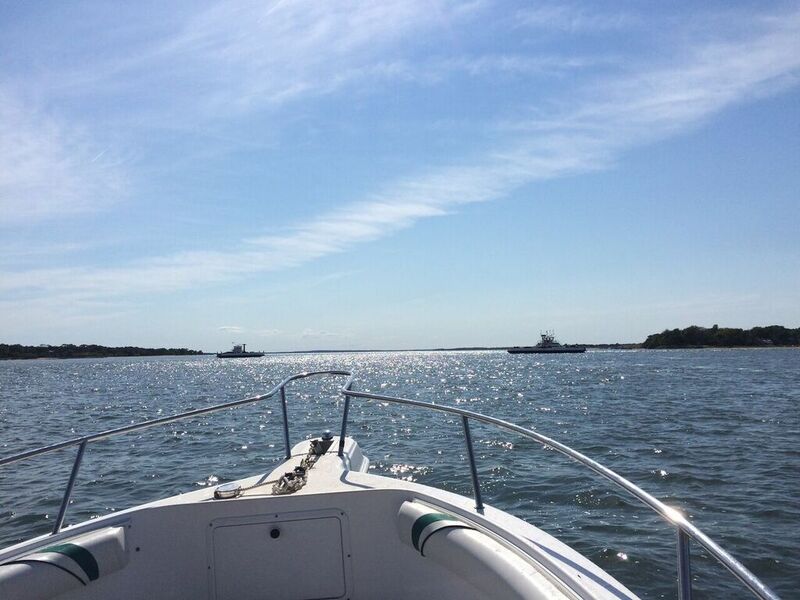 This can be done on your boat or Captain Jen’s. 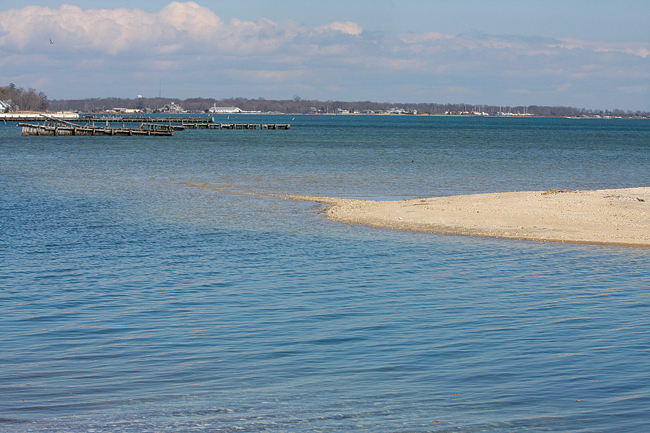 BARBARAELLEN KOCH FILE PHOTOA sand bar juts into Peconic Bay at the end of Pine Neck Road in Southold.